Getting enough sleep is crucial for your well-being. And yes you and I know that. However, sometimes you may find it difficult to fall asleep faster. In my previous post I discussed the best ways tips to help you better your sleep, but still, this might not work for everyone. So if you are one of those who struggle to fall asleep quickly the solution is finally here. 10 best Products to help you sleep. I've tracked down some of the very best products you can find online to guarantee yourself an amazing night's sleep that will leave you looking and feeling refreshed and revived, with bright skin, lots of energy and a good mood to boot! If you're trying to sleep, any kind of light can interfere with that. It could be your friends chatting on a group chat that keeps sending notifications to your phone, your boyfriend staying up to watch television after you want to sleep, or even natural light creeping in through the window in the early hours of the morning. Don't let it disrupt your sleep! This simple and totally affordable sleep mask is the ideal way to snooze – it's lightweight, silky and comfortable, but totally effective too. Sometimes it's just not as simple as closing your eyes and going to sleep – especially if you feel stressed or anxious. The Dodow Device is used by more than 100,000 people all over the world to slow down at bedtime. By following the patterns of light, it projects, your breathing and your thoughts will slow down until you can drift peacefully off to sleep. If you've got a late night out planned, make sure to take off your makeup before bedtime and use a fabulous night cream to make sure your skin is replenished by the time you wake up. Garnier Skin Active Anti-Fatigue cream has essential oils like lavender that will help you relax and fall asleep, and it's packed with nourishment for your skin. Pick up a pot here. Did you know that this App was voted app of the year by Apple in 2017? It's an awesome app for helping you to de-stress, learn to meditate and yes – even fall asleep. The app comes with a bunch of ‘bedtime stories' that gently lead you to sleep. It's extremely popular, with thousands of five-star ratings. The right pillow can make all the difference to getting a perfect night's sleep. The GhostPillow Queen Pillow makes use of futuristic technology and memory foam to keep you cool and comfy throughout the night. I love a cup of tea right before bedtime – but not a mug full of caffeine that will keep me awake all night. I curl up in bed with a delicious cup of Yogi Bedtime tea, with its soothing blend of herbs that are naturally caffeine free. It's the perfect way to end the day. Thousands of women swear by it in the reviews! Give your bedroom the warm glow ordinarily found in a luxury spa, with a Himalayan Salt Lamp. If you don't like to sleep in total darkness, their dim light is perfect because it's not too bright and won't keep you awake. The salt rock of the lamp also cleans the air around you while you sleep, giving you a purer environment to rest in. Melatonin is an important hormone that helps your body to regulate its sleep cycles. When you don't have enough in your system, your sleep can be restless and fitful. Think about all those nights you've spent tossing and turning for no reason! A melatonin supplement could be the solution if your levels are lower than they should be. Never wake up to an angry sounding alarm again. The Sleep Smart system uses a combination of light and sounds to ease your transition in and out of sleep. It monitors your sleep cycles through the night and wakes you up naturally at the point where your sleep is lightest. It connects to an app on your phone where you can monitor how much sleep you're getting. These serene-smelling aromatherapy mists are ideal to spritz on your pillow for filling your thoughts with peace as you drift off into the night. They're made from all natural, organic ingredients and distilled water, so they're suitable for everyone, and they're guaranteed to benefit your body, mind, and soul – or you can get your money back with no questions asked! There are more than 1,000 five-star reviews for this amazing product. 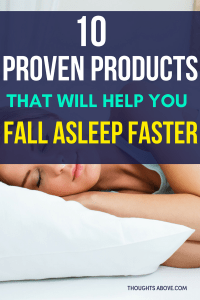 So there you have it – those are my top choices Products to help you sleep. These are affordable investments that will help you start and end your day in the best way possible. 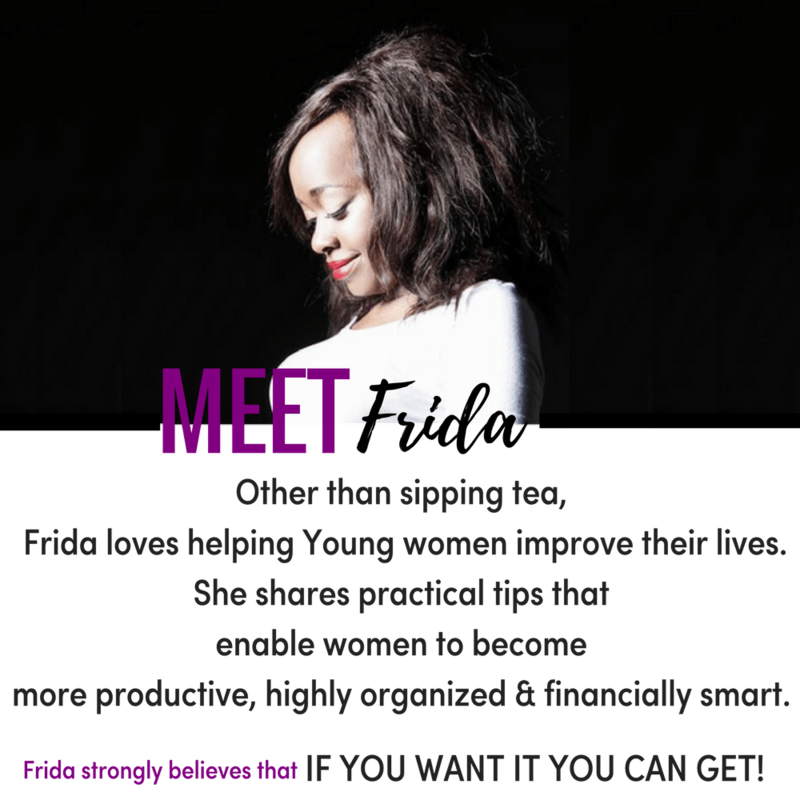 Do you know of any other product that we can add to the list? Please comment down below. 6 specific habits that will make you a constantly a happier person.